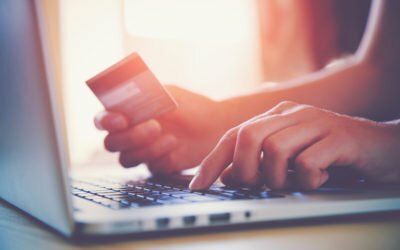 SCA (Strong Customer Authentication) new Regulation will come into effect in September and will have an impact for European customers buying online. 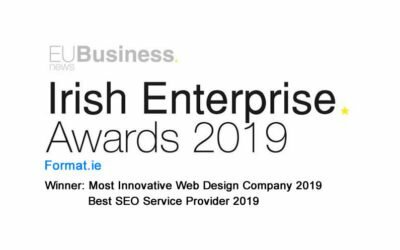 Format.ie wins ‘Most innovative Web Design Company 2019’ and ‘Best SEO Service Provider’ Awards at the Irish Enterprise Awards 2019. 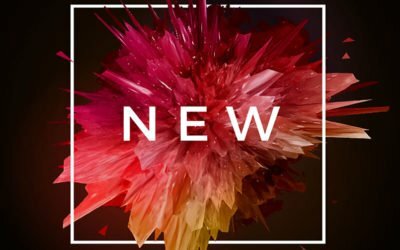 Here are some website trends and designs to look out for in 2019. 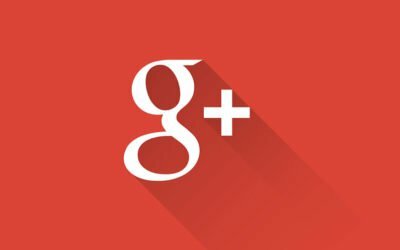 As we say goodbye to Google +, we still have over 60 social media sites to choose from. 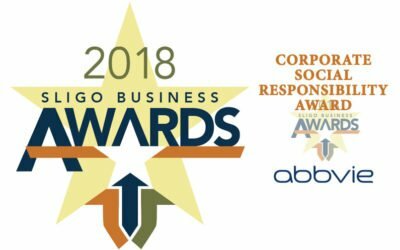 We are thrilled to have been short-listed for the category of “Best Corporate Social Responsibility Award” at this years Sligo Business Awards. If you want your website to show well in the search engines, you have to consider maximising the EAT of your site. 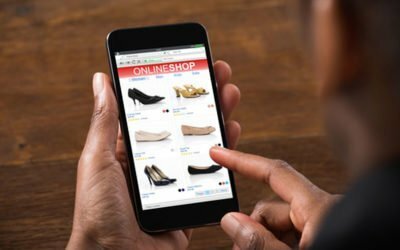 Are User Reviews Worth Having? 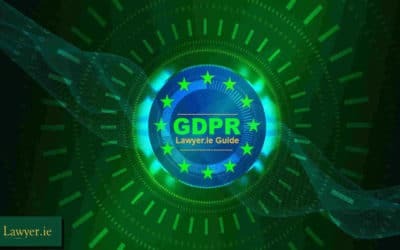 If your website isn’t performing as well as you had hoped, this is a quick audit checklist which may boost its rankings. 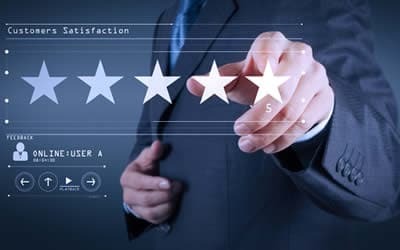 If you carry out this audit every 3 months, you will ensure your website ranks well.